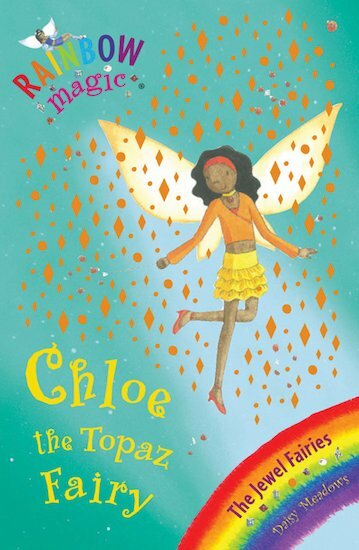 Chloe the Topaz Fairy looks after the magic of transforming things. But she can’t change frogs into flowers or girls into fairies without her magic jewel! Could a fiercely-guarded costume shop hold the key to finding her gemstone?